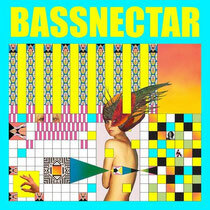 Bassnectar, AKA Lorin Ashton, recently released his milestone 10th artist album ‘Noise Vs. Beauty’, via his own imprint Amorphous Music. Featuring early singles ‘You & Me’, ‘Now’ and ‘Hold On’, the 15-track album, which was made available to stream in full via Rolling Stone on Monday, has already garnered support from the likes of Billboard, VICE, Stereogum, Mixmag, SPIN and Sirius XM Radio to name just a few. 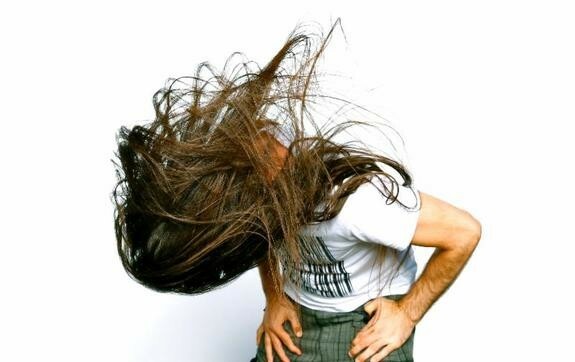 Dubbed the most inventive electronic artist since Aphex Twin by NPR, Bassnectar has criss-crossed the world selling out huge venues and donating hundred of thousands of dollars with his Dollar Per Basshead Program, but took an extended break to complete the album. "I took an unprecedented six months off the road (the first time since I started touring in the late-90s) and dove deep into the creative process. I unplugged from social networking and didn't listen to any music: I just created. For the first time I feel completely content with what I have created, and authentically detached from the preferences of others; I made the music I wanted to make and I love it," says Bassnectar. "Each of the 15 songs represents a specific point along that spectrum with some songs that sound like pure freakout-noise, some that sound beautiful and touching, and some that are combinations," he adds. July will see Lorin head to Europe for a slew of high-profile festival and club dates across the continent with his 2014 ‘European Vacation’. With gigs at Privilege Ibiza, Belgium’s Tomorrowland, 50HURTZ in Amsterdam and Bootshaus in Germany, he’ll then be returning to North America to complete the all-important summer festival season. With prime-time slots at Shambhala, Moonrise, Das Energi, Summer Set, North Coast, Mystik Sanctuary and TomorroWorld, October will then see Bassnectar embark on his recently announced NVSB Album Tour. The NVSB Album Tour kicks off on 4 October at Madison Square Garden with a special 5,000-person warm-up show, which Bassnectar refers to as a "Special Sound Check" gig at the Main Street Armory in Rochester, NY on 3 October.